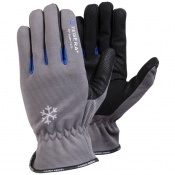 For assembly line and precision work in cold environments, you'll need gloves that provide adequate protection against the cold without sacrificing flexibility and dexterity of the fingers. 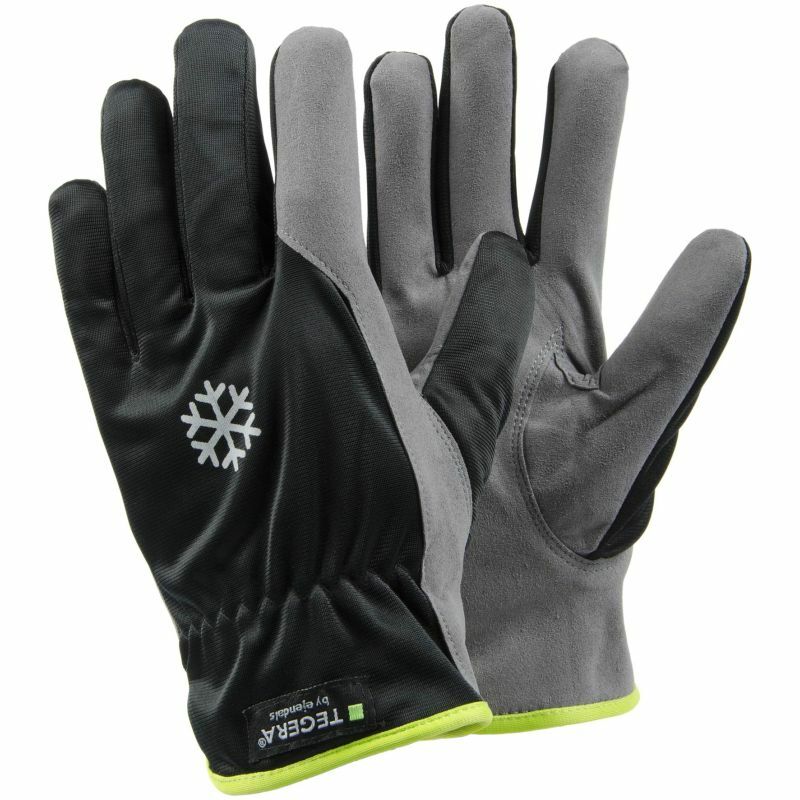 The Ejendals Tegera 322 Insulated Assembly Gloves are comfortable synthetic leather gloves with a fleece lining for winter use. Featuring good fingertip sensitivity and flexibility, the Ejendals Tegera 322 are suitable for fine handling tasks and a variety of light work applications. The Ejendals Tegera 322 Gloves are supplied in a black/grey design. 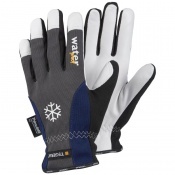 They have an elasticated 180° fastening at the wrist for a comfortable fit. The product code for these gloves is 322. The table below showcases the test results of the Ejendals Tegera 322 Gloves according to EN 388 Mechanical Risk specifications. The Ejendals Tegera 322 are offered in four different sizes, the dimensions of which can be found below. To measure your hand, measure the circumference of your hand around the knuckles (excluding the thumb) with your hand open and your fingers together. 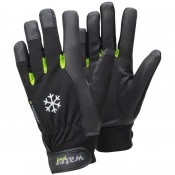 I'm a HGV driver and find these gloves very good when working in a cold environment.